I attended a funeral recently where everything went as you’d expect. The church service was good, the burial went smoothly and we went to the church hall for the wake. It was at the wake that everyone relaxed. Food was served, drinks passed round, stories were told. There was the warmth that one sees at certain wakes where people are gathered together, united in their grief yet supported by those with them who they know are feeling the same, or shades of the same. At one moment a man got out his accordion and started playing. It was wonderful. What was perhaps as moving was that the man had been taught to play the accordion fifty years earlier by the deceased and this was his tribute. The wake mellowed as the afternoon wore on, but the presence of the hired limousines outside was an economic time pressure for the immediate family of the deceased. They looked at their watches, they looked out of the window at the limousines parked grandly outside, their doors shut, the drivers standing in a small semi-circle chatting quietly. The limousines had been hired for another event and if the family wanted to be driven home they would have to leave promptly. So the family left and the wake stopped. 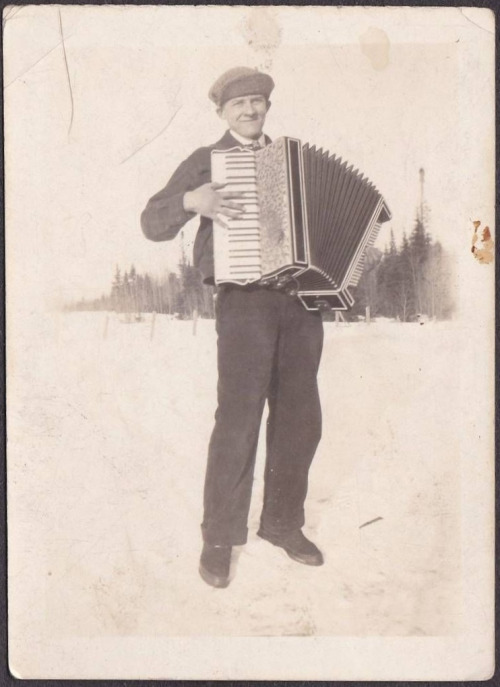 The accordion player carefully put his accordion into its velvet-lined case. We’re still learning about how to deal with the process of death that has become time pressured and financially pressured. There’s also the, what I call, ‘waiting in line’ pressure as another family waits to use the memorial chapel or mourners from different funerals politely ignore each other as one family leaves, another enters. Schedules and deadlines don’t allow much time to grieve together: they prevent leaving a wake, naturally, when we’re exhausted but fulfilled, sad but a sadness lined with a feeling of having spent one’s emotions in respect of a loved-one. When the wake just ends naturally. We will get there, however.